The current crest dates from 1910, when it was chosen by competition, and since then it has only changed aesthetically. The top quarters contain the St. George’s Cross, representing the patron saint of Catalonia and which is also present in the coat of arms of the city of Barcelona, and the Catalan flag. 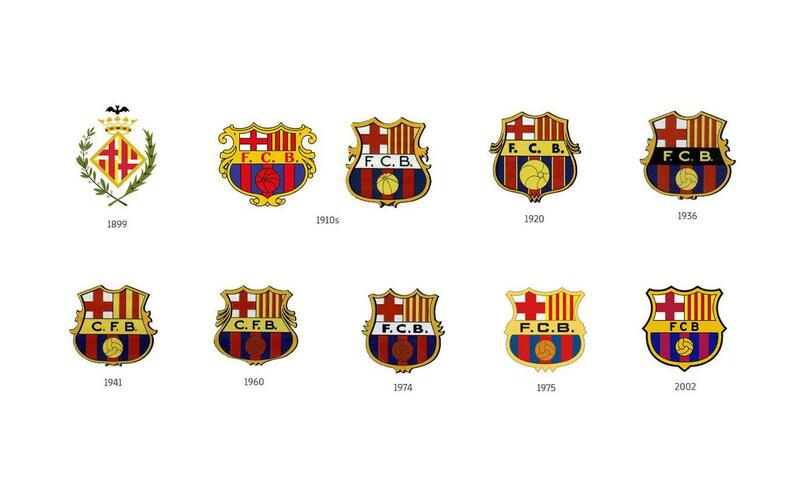 The bottom quarters contain the colours of the Club and a ball, which is central to the crest and the BARÇA style of play.